Virgin Media, the telecoms and TV services provider, is due a VAT rebate of £81.5m after agreeing a deal with the UK tax authority, HM Revenue & Customs. The deal also means Virgin Media has reduced its contingent liabilities – defined as money that could be owed in the future should a particular event occur – by 69.8% of the amount reported in its full-year results. 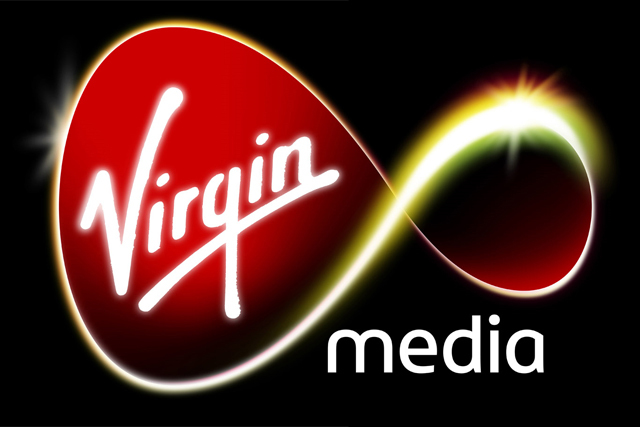 The contingent liabilities in respect of the media group's VAT activities for the year ending 31 March 2011 have been reduced from the £74.6m as stated in Virgin Media's accounts, to £23.6m. The VAT rebate covers the eight financial years from 2003/4 to 2010/11. Virgin Media said this would be reflected in its financial statements for the second quarter of 2011. Virgin Media revenue climbed 5.7% in the first three months of 2011, despite a 47% slowdown in sign-ups to its services, according to its results for the first quarter. The cable operator recorded revenue of £982.3m in the three months to 31 March, compared with £929.4m for the same period a year earlier. The company recorded an operating income of £110.6m, up on last year's £69.6m. Virgin Media was formed in February 2007 by the merger of NTL, Telewest, Virgin Mobile and Virgin.net, and offers four main services: TV, broadband, landline connection and mobile connection.